This review is extremely late. I’ve had it mostly finished for awhile now (since the film premiered in NYC). I just haven’t had time to get it up (read: I procrastinated). 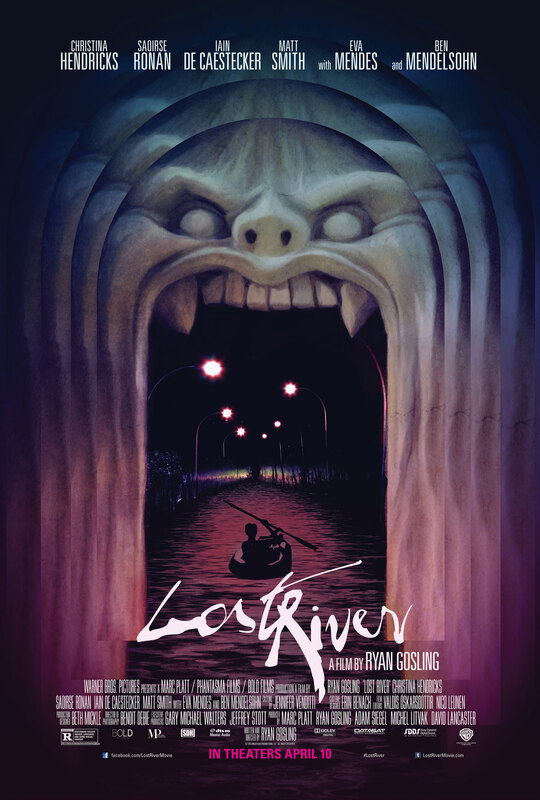 So, without further ado, here’s my review of Gosling’s Lost River. I’ve read review after review lamenting Gosling’s use of homage-on-the-verge-of-plagiarism, his lack of distinct style, and his pandering to the arthouse crowd. Look, I’ve obviously been on a bit of a hiatus here at The Cinematika — work and other writing projects have recently consumed me. But, I felt compelled to write about Lost River for many reasons. For one, I was fortunate enough to attend a screening with an introduction by Gosling. So, I feel that I gained slightly more insight into his motivations than other reviewers who may have attended a traditional screening. Secondly, what the hell, people? Lost River has been made out to be an abomination in some film circles. Is it sometimes painful? Sometimes too obvious? Sometimes filled with cringe-worthy pandering? Yes. Yes. Yes. But it’s also a noble effort, one that hints at Gosling’s potential, albeit leaving much to be desired. Furthermore, with such an all-star production team, I feel it’s virtually impossible to make a truly dreadful film. The DP, Benoît Debie, worked on Gaspar Noe’s Irreversible and Harmony Korine’s Spring Breakers, which hints at maybe unintended (on Gosling’s part) visual homages. Lost River’s composer, Johnny Jewel, also composed Nicolas Winding Refn’s Bronson and provided additional music for Winding Refn’s Drive. So it’s safe to assume that there may be some similarities in music and atmosphere to Winding Refn’s films. There are distinct differences, however, mainly that “haunted fairytale” feel that pairs expertly with Gosling’s intentions of creating a fantastical storyline set in one of America’s most broken cities. At the screening I attended, Gosling, a Canadian native, claimed that he’d often dreamed of visiting Detroit to explore its decrepit decay. When he finally arrived, he said he was compelled to begin filming. After awhile, he realized that there was a movie to be made and recruited his favorite industry experts. According to Gosling, “there are lost rivers everywhere in Detroit.” Pretentious? Totally. But we can’t hold him completely hostage for being a bit of a blowhard. The film is mostly forgettable, save for the fact that it was directed by Ryan Gosling. While watching, you’ll probably find yourself looking for the next homage. Which scene is that ripped from? Who is that character modeled after? While individual scenes and shots mirror a multitude of auteurs, the plot mainly echoes Blue Velvet, while the setting and atmosphere scream Gummo — albeit with a bit more color. Dave (Ben Mendelsohn) echoes the sinister Frank Booth from Blue Velvet. 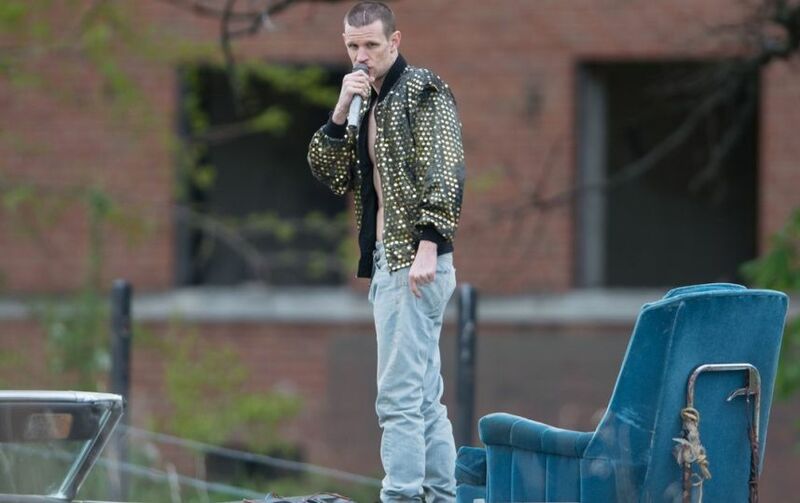 Bully (Matt Smith) evokes Franco’s white-gangster chic from Spring Breakers. And the protagonist, Bones (Iain De Caestecker), mirrors Blue Velvet’s curious-to-a-fault Jeffrey Beaumont (Kyle MacLachlan). And to top it off, these replicas live within the same poverty-stricken, nihilistic world that the jaded characters of Gummo occupied. I could go on naming different homages and obvious “inspirations,” but others have already done a good job picking Lost River apart. I will say that it’s not nearly as dreadful as it’s been made out to be. 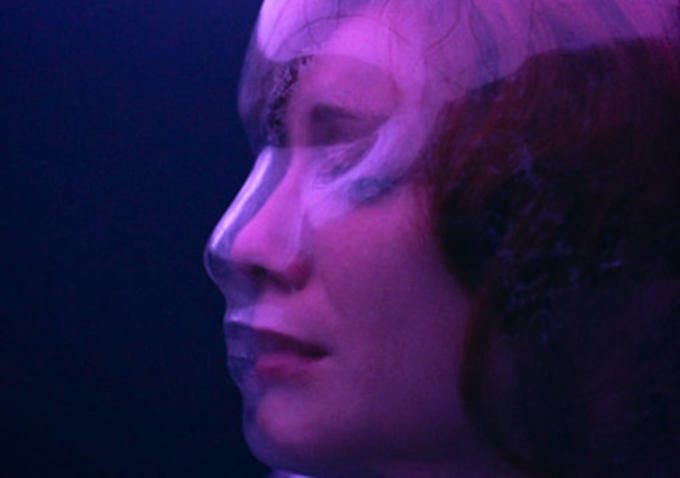 Lost River isn’t a masterpiece, but it isn’t entirely unwatchable. However, it is quite apparent that Gosling hasn’t found his “signature” style. Hopefully with his next film, he will have figured it out and won’t need to rip-off other directors.